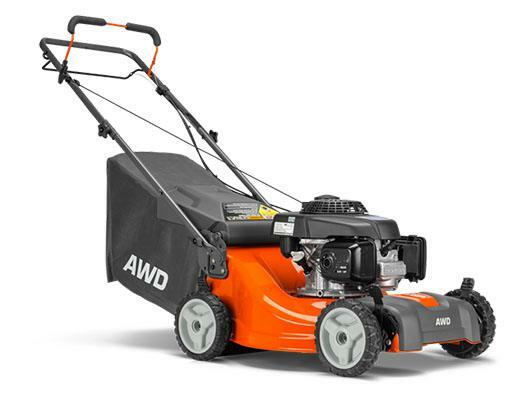 Handle any mowing conditions with this all-wheel-drive mower. 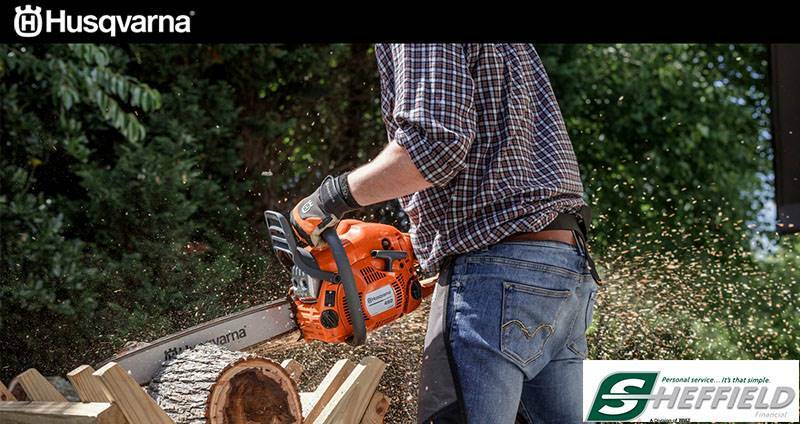 The Husqvarna LC221A features an exclusive system that automatically shifts between two and four wheels and locks the front and rear differentials— no buttons or levers needed. You’ll enjoy full traction and superior performance on all types of turf, and damage to the grass will be greatly reduced thanks to the improved control. A hi-tunnel deck helps you get the job done. Choose between bagging, mulch and rear discharge with this efficient AWD mower.